hd00:30Animation waving flag of black and white checkered on sunny sky for used in racing and motorsport events. Animation of seamless loop. 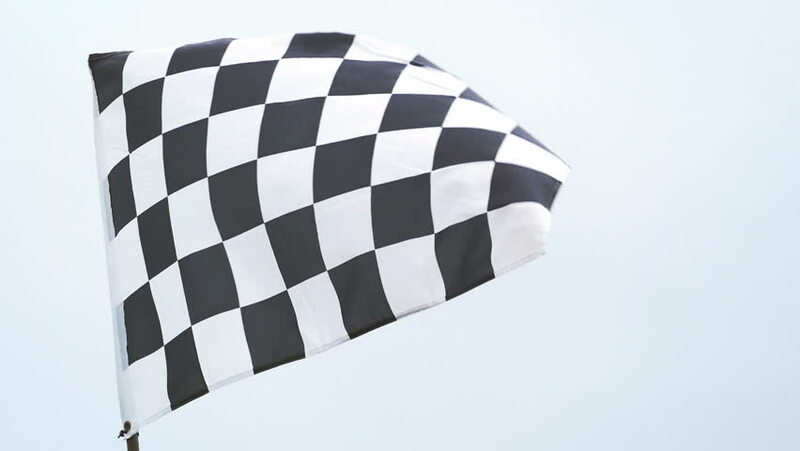 4k00:20Photorealistic animation of the waving checkered flag. Seamless Loop. 4K, Ultra HD resolution.